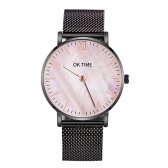 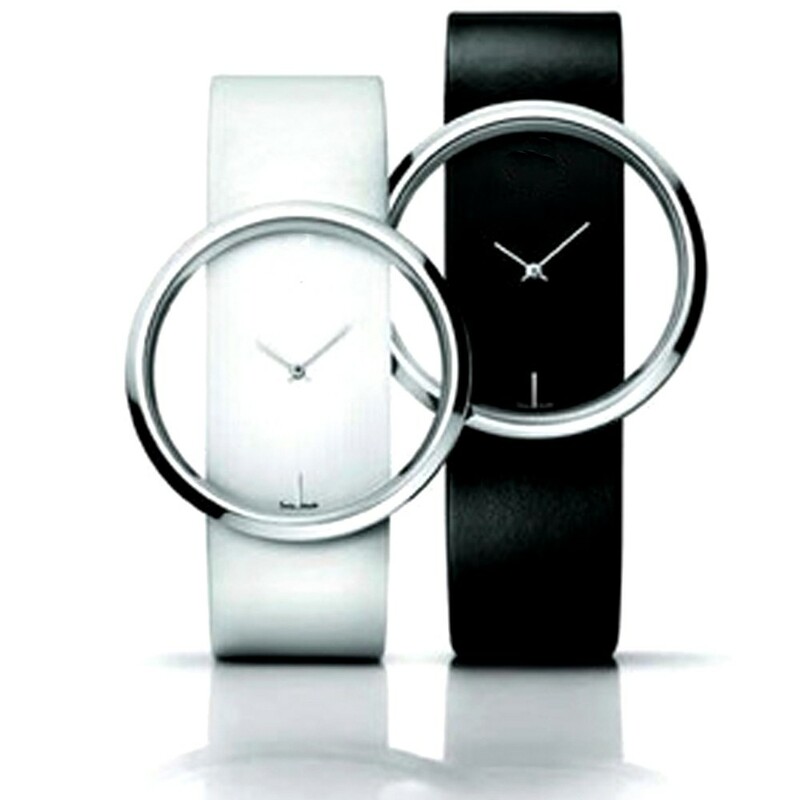 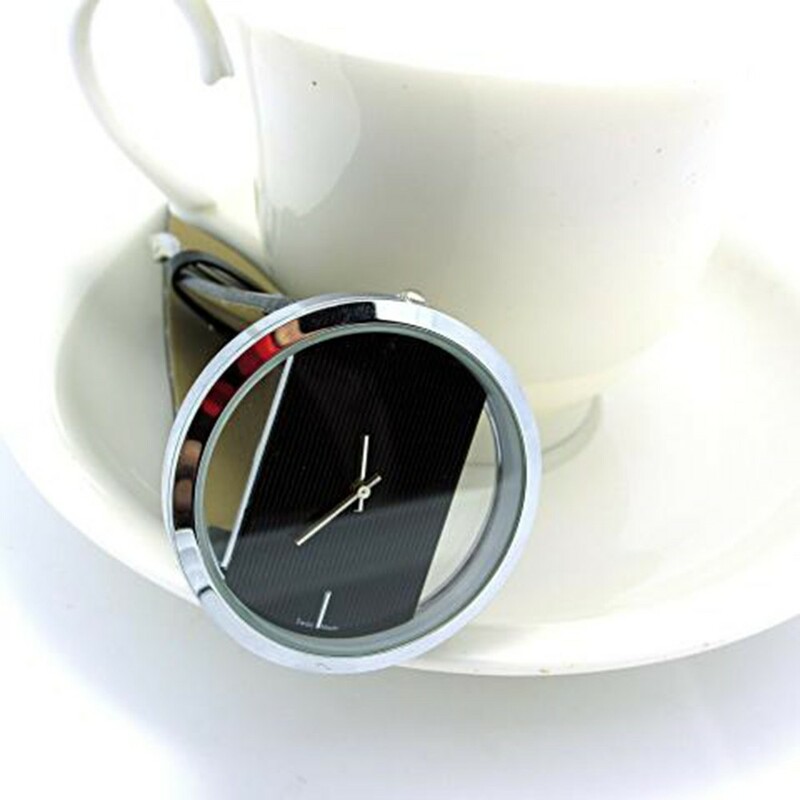 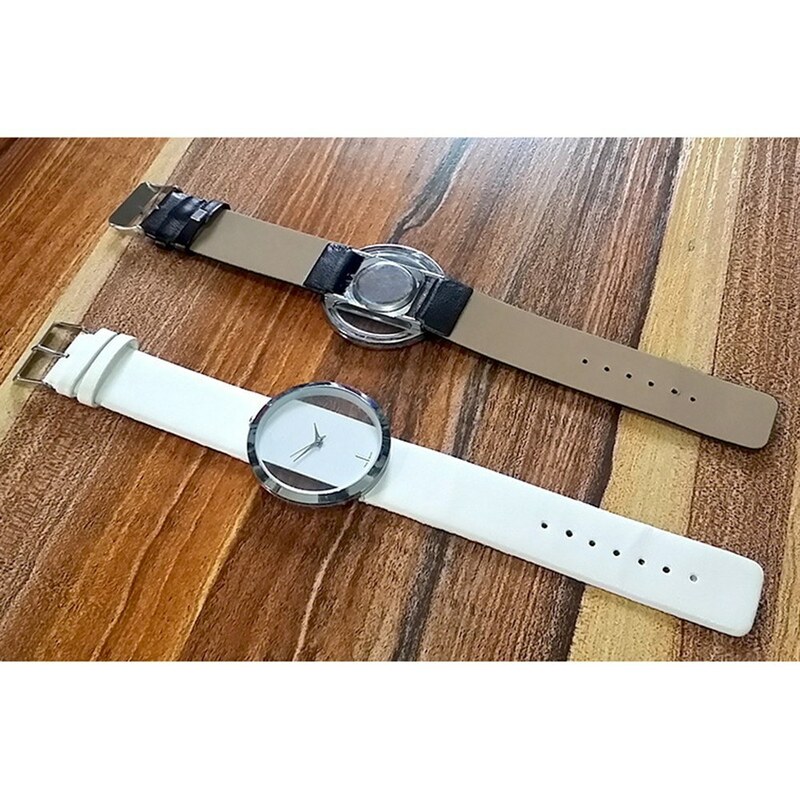 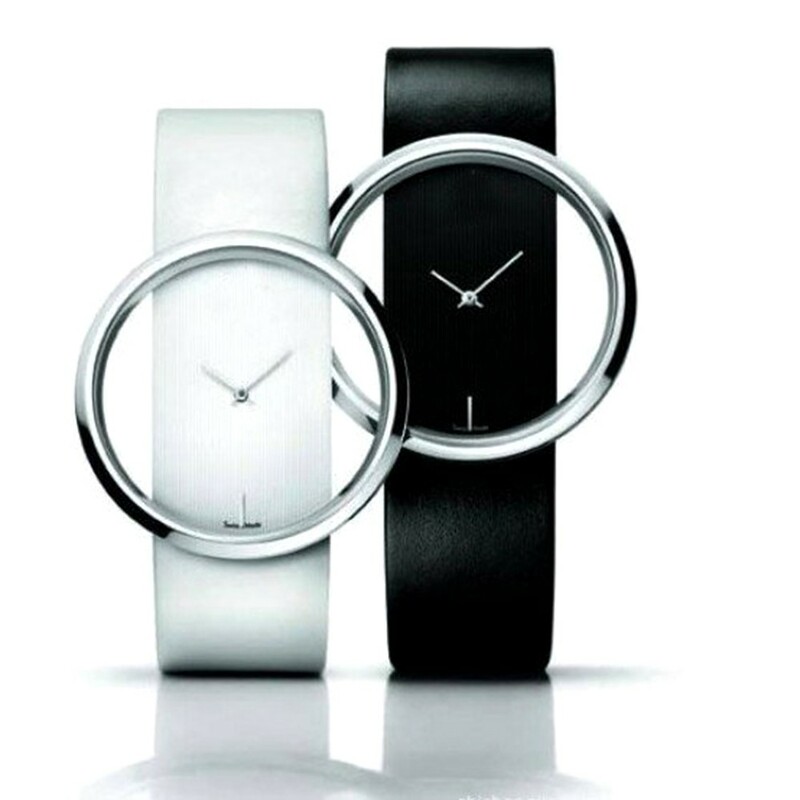 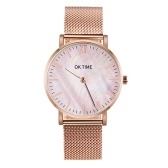 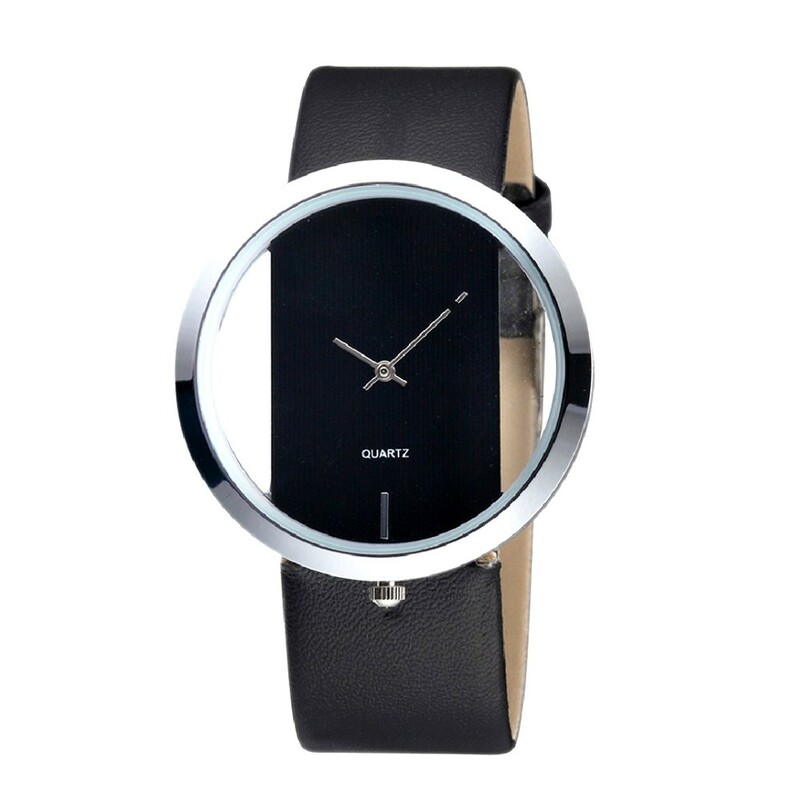 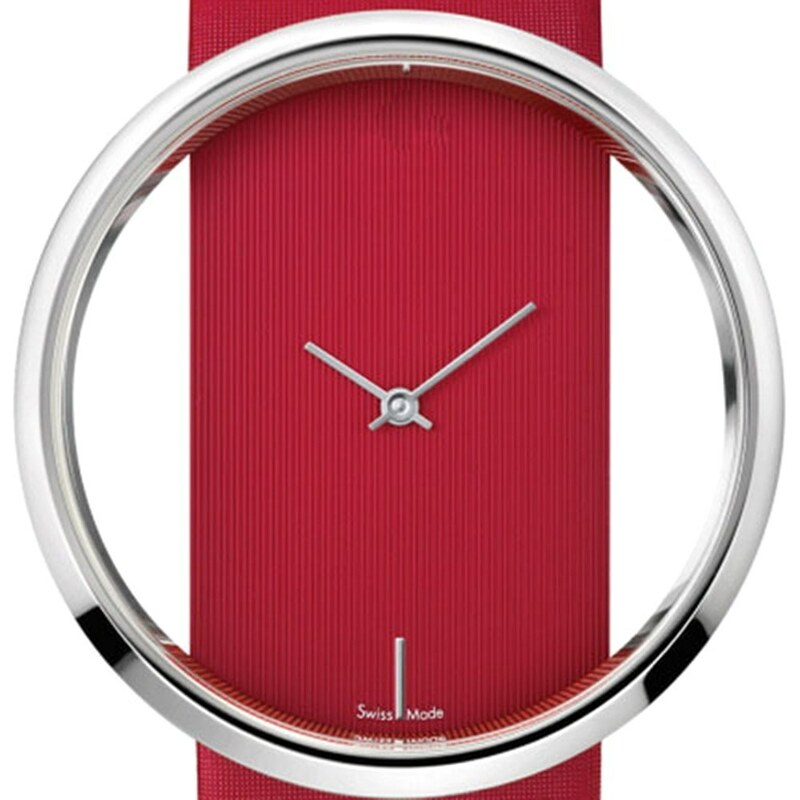 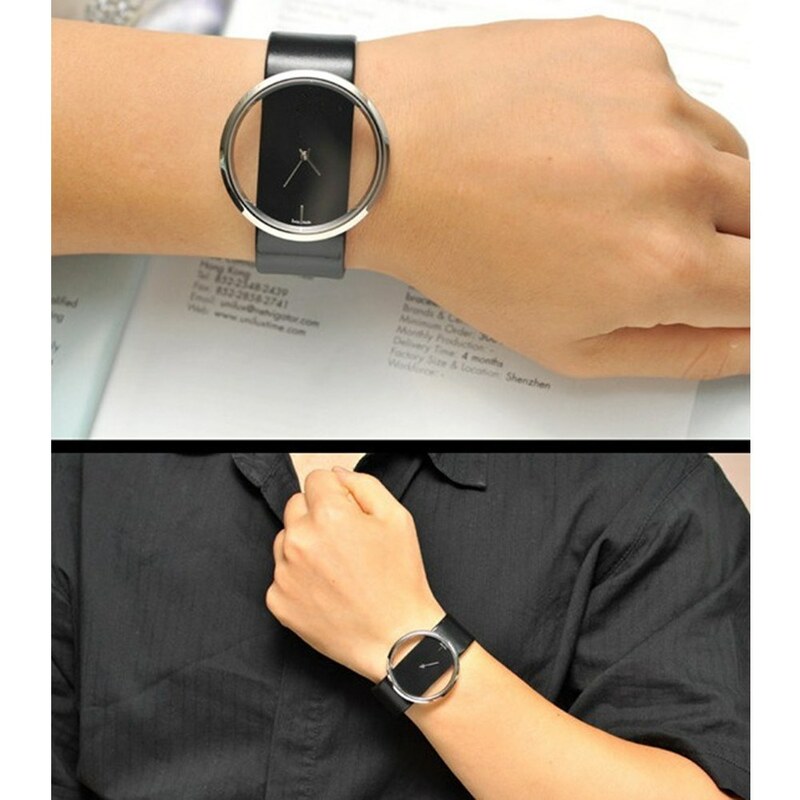 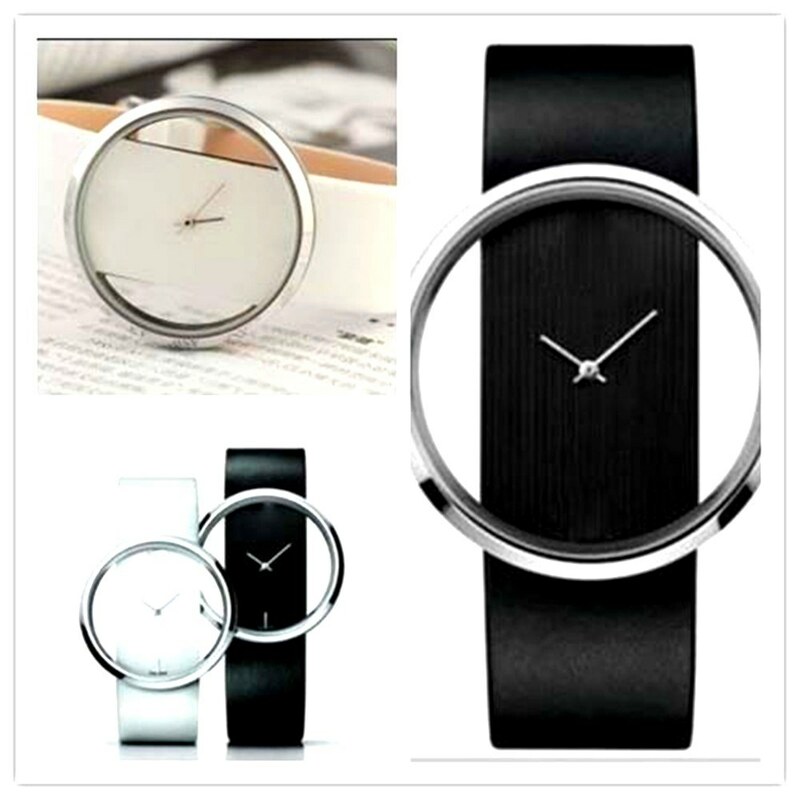 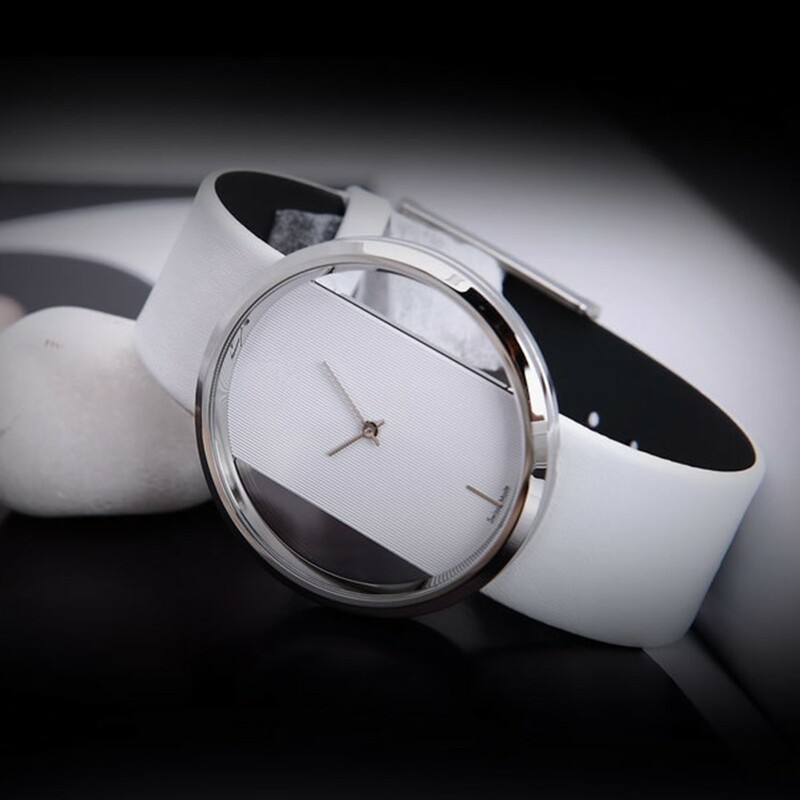 This watch has fashionable appearance and elegant dial, which can bring you a unique temperament. 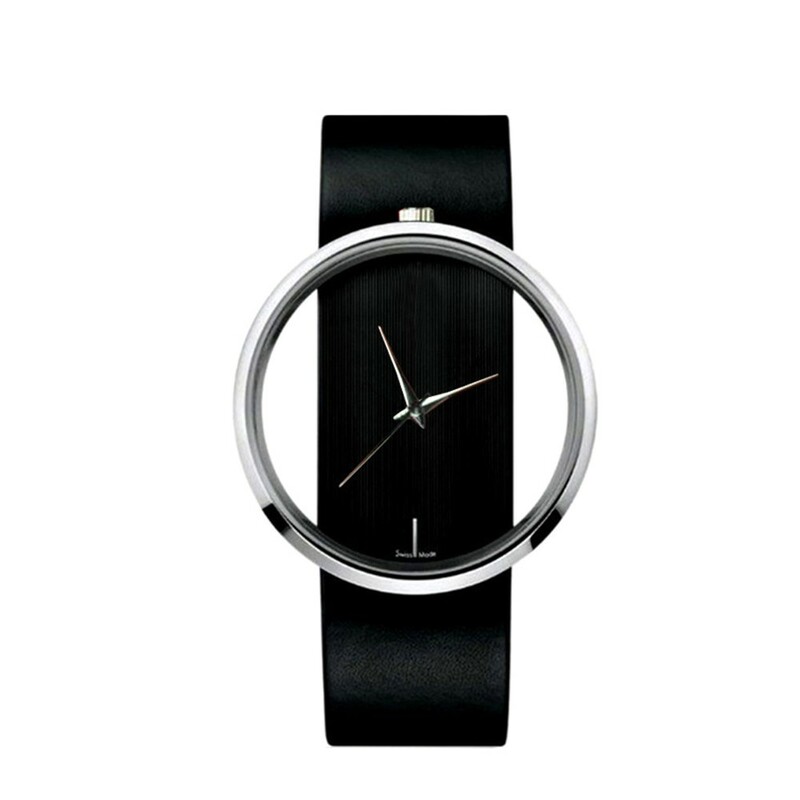 Super simple and special transparent dial design. 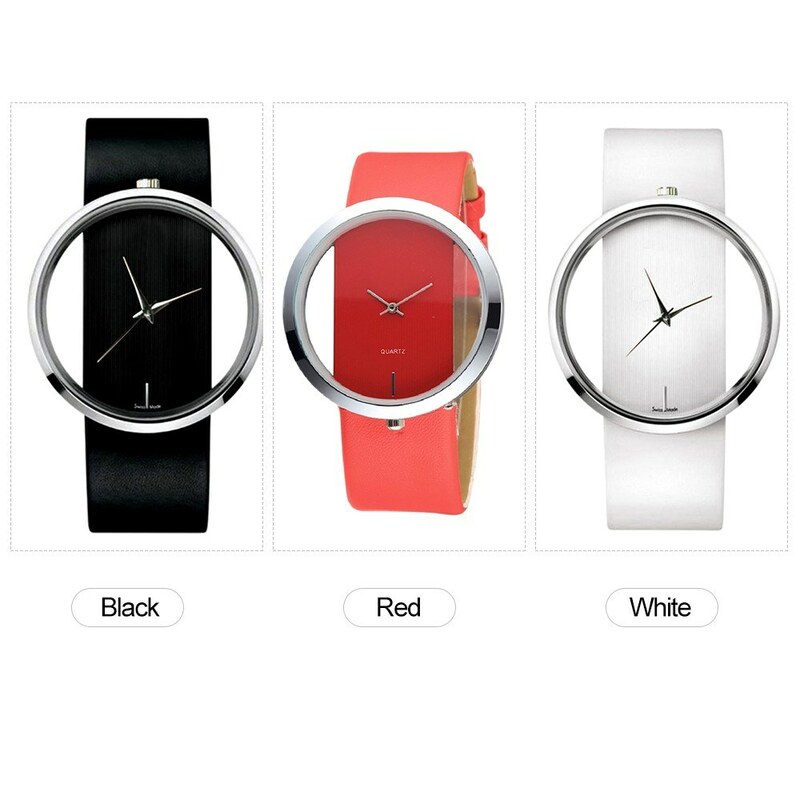 Alloy plated shell brings you comfortable and gentle wearing experience. A perfect gift for your lover and friends, and good for birthday/mother's day/Christmas. 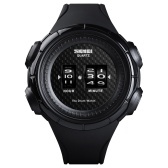 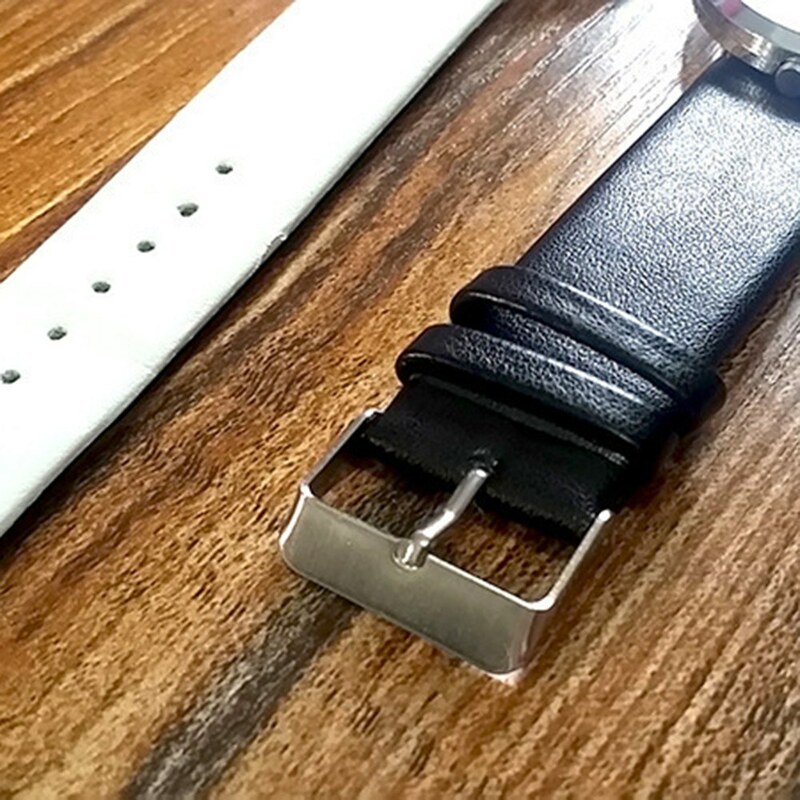 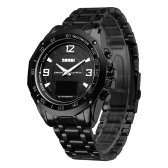 2.The watch is 3 ATM water resistant. 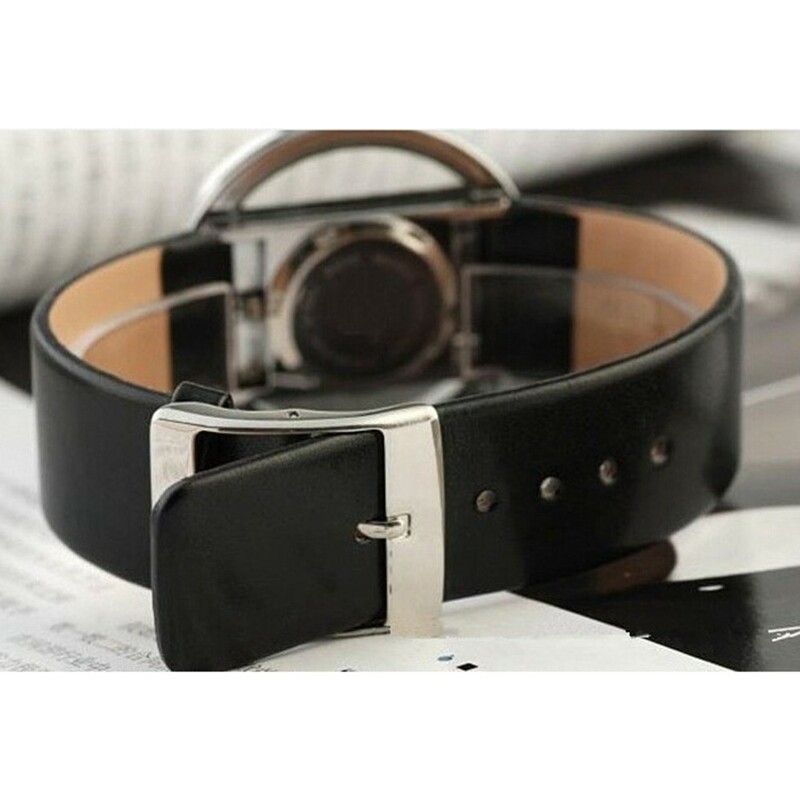 It is NOT suitable for diving, swimming, snorkeling, water-related work.